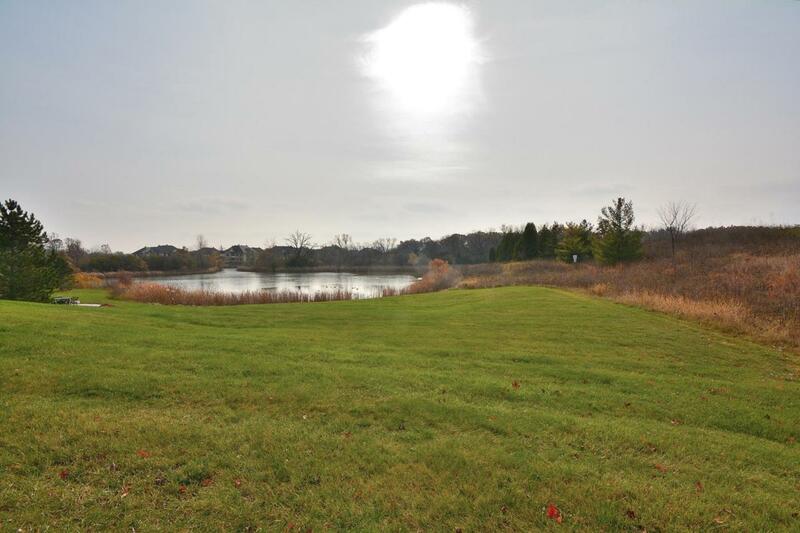 One of the last lots available giving you an opportunity to build your dream condo in gorgeous Deerwood Estates! The setting is absolutely beautiful and the convenience of the location is second to none. Do not miss this great opportunity! The photos are of a condo with the same floor plan that was recently built.